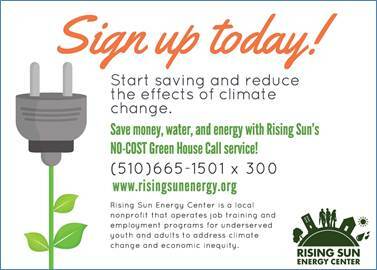 Each summer the City of Richmond partners with local non profit Rising Sun to offer completely FREE energy and water saving conservation services to ALL residents regardless of income, or whether they own their home. The 2018 program is coming to close to completion, but there is still time to book your appointment today! 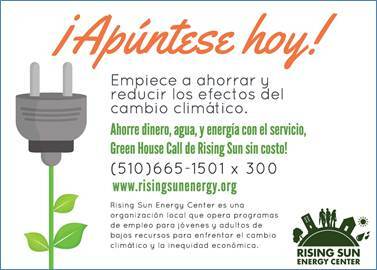 An appointment is easy, taking only 30 minutes to an hour, and during one you will get a complete home energy and water audit, as well as installation of energy and water saving devices. 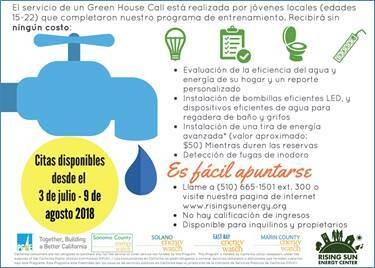 This includes all new LED light bulbs, smart power strips, kitchen and sink and aerators, and water efficient shower heads.